Kiwi Fashion Blog: Balenciaga kind of a week! 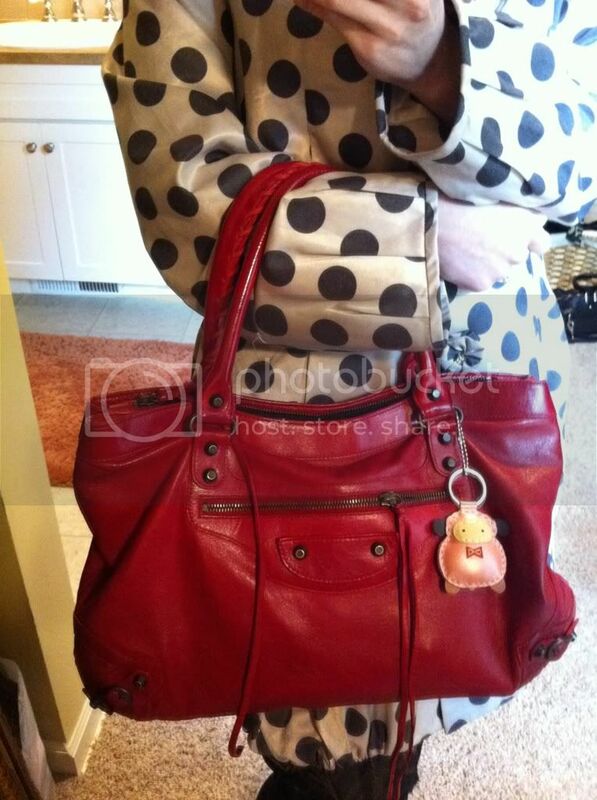 I love all leather bags! No logo, no over-done decoration, just simple good old leather bags with vibrant colours :) So far I have found two brands I love, the higher end Balenciaga and the medium price ranged Rebecca Minkoff! By the way, speaking of Rebecca Minkoff, there is an awesome Online Sample Sale going on right now until Friday! 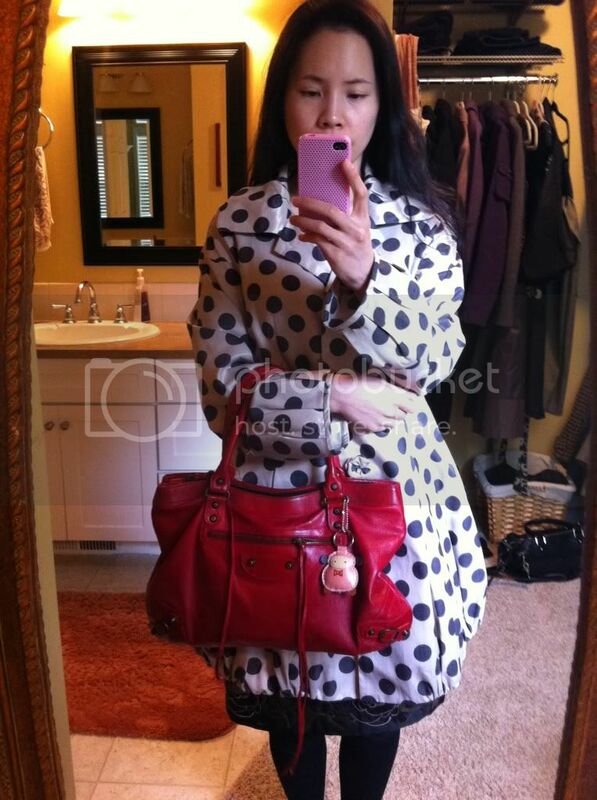 Anyway, today I am wearing my favourite spring coat with my Bal Vif Rouge Purse (a retired style).